ABC has signed Richard Dreyfuss (left) to play Bernie Madoff in a miniseries coming to the network later this year. 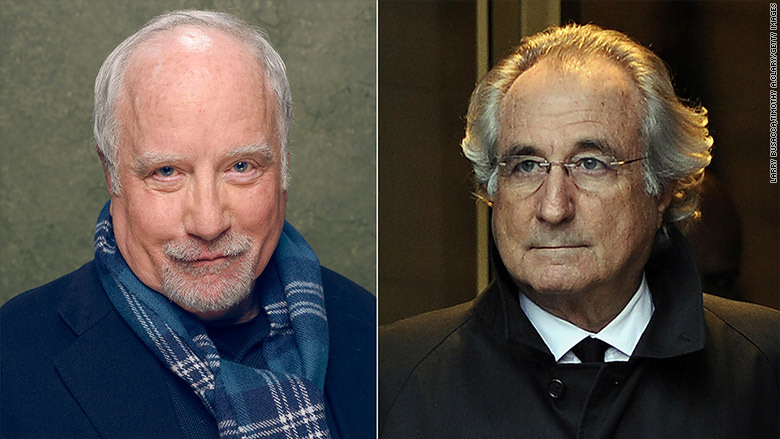 ABC has signed Richard Dreyfuss to play Bernie Madoff in a miniseries coming to the network later this year. 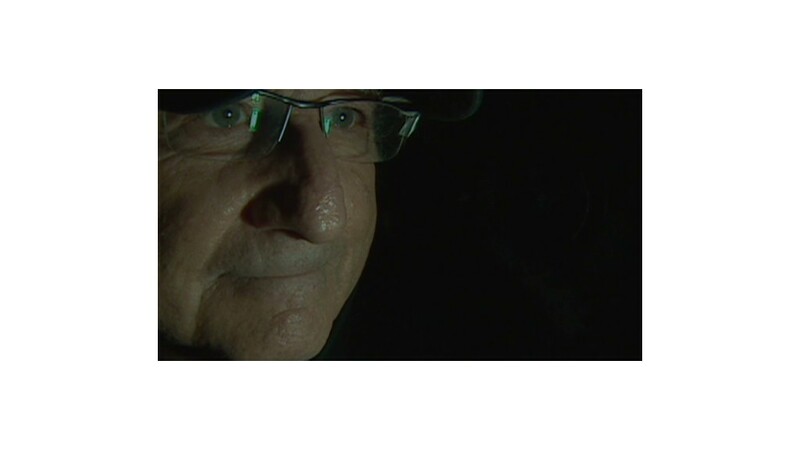 And it's not the only television project about Madoff: HBO has been developing a potential movie about the notorious Ponzi schemer since 2011. Robert De Niro is involved in the HBO project. The Dreyfuss project by ABC is moving forward faster: The network is busy casting his co-stars now. A specific air date has not yet been determined. An ABC representative confirmed that the miniseries is being written by Ben Robbins and produced by Linda Berman and Joe Pichirallo. It's being made by Lincoln Square Productions, an arm of ABC News that makes reality shows and documentaries for the ABC network and various cable channels. Parts of the miniseries rely on the reporting of Brian Ross, ABC's longtime investigative correspondent. As for HBO, it has optioned two books about Madoff: Laurie Sandell's "Truth And Consequences: Life Inside The Madoff Family" and Diana Henriques's "The Wizard Of Lies: Bernie Madoff And The Death Of Trust." HBO, which is owned by CNNMoney corporate parent Time Warner (TWX), declined to comment on Thursday about the status of that project.